New Delhi : The Delhi Metro on Thursday received India’s first driverless train from South Korea. Manufactured at Changwan in South Korea, the new-age train that arrived at the Mukundpur depot in New Delhi will eventually run unattended, guided by Delhi Metro's operations control centres, a statement said. 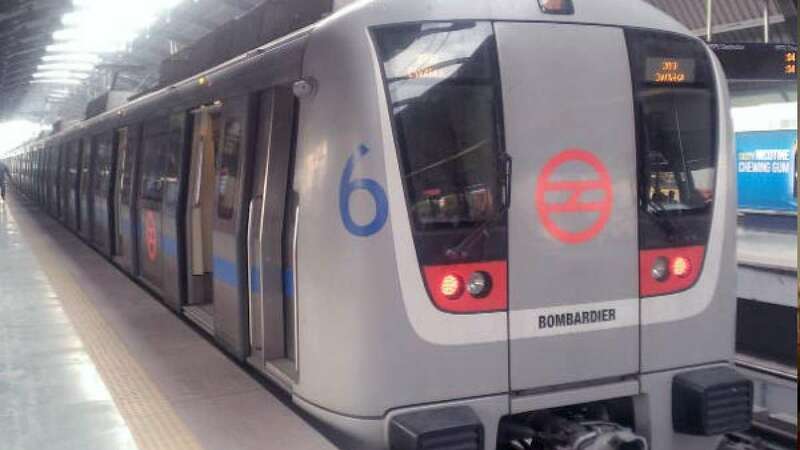 • "These trains will run on the upcoming Majlish Park-Shiv Vihar (Line 7 - 58.596km) and Janakpuri West-Botanical Garden (Line 8 - 38.235km) corridors of Phase 3," the Delhi Metro said. • 20 similar trains of six coaches will be manufactured by Korea by the end of 2016.